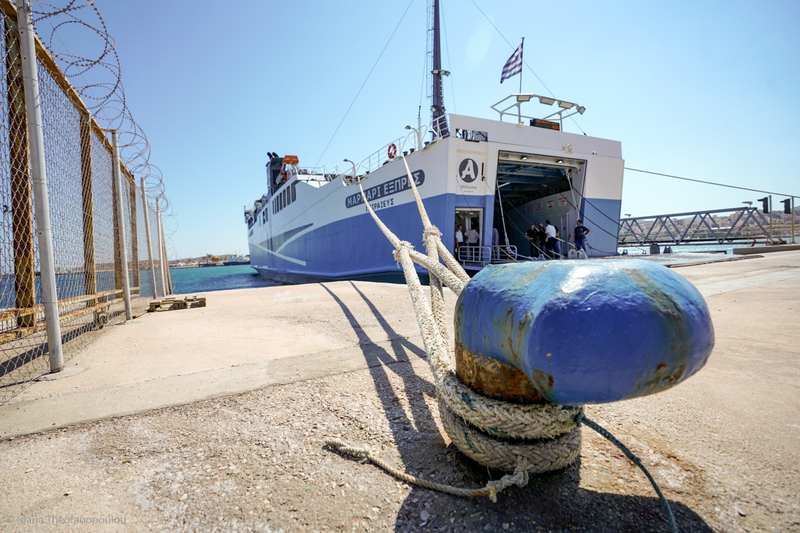 The Greek Shipowners Association for Passenger Ships (SEEN) on Tuesday called for the Pan-Hellenic Seamen’s Federation (PNO) to reconsider its 24-hour strike announced for Monday, September 3, as it is expected to cause severe disruption to ferry transport in Greece. In a letter to PNO, the association underlined that some 180,000 passengers, 50,000 vehicles and 3,000 trucks are expected to travel on September 3. “Given the high traffic due to the season, the sector is unable to arrange for the transportation of such a large number of passengers on other departure times,” SEEN said, adding that problems will include tourists being stranded on islands and missing their flights. The association added that the strike would also cause mass hotel cancelations and a serious problem to the food supply of islands. In a recent announcement, PNO said it decided industrial action, following the failed outcome of a meeting with SEEN for the renewal of the seamen’s collective labor agreement for 2018. The federation also said it was striking as SEEN has refused to increase the salary of Greek seamen for the seventh consecutive year. In its letter, SEEN said it agrees to renew the 2018 collective labor agreement under the existing terms. However, regarding salary increases, SEEN argued that the wages of Greek seamen have remained stable in contrast to other occupations. “You are very well aware that we are not responsible for finding solutions that are only possible within the context of a general change in government policy for workers and pensioners of all sectors,” the shipowners association informed PNO. 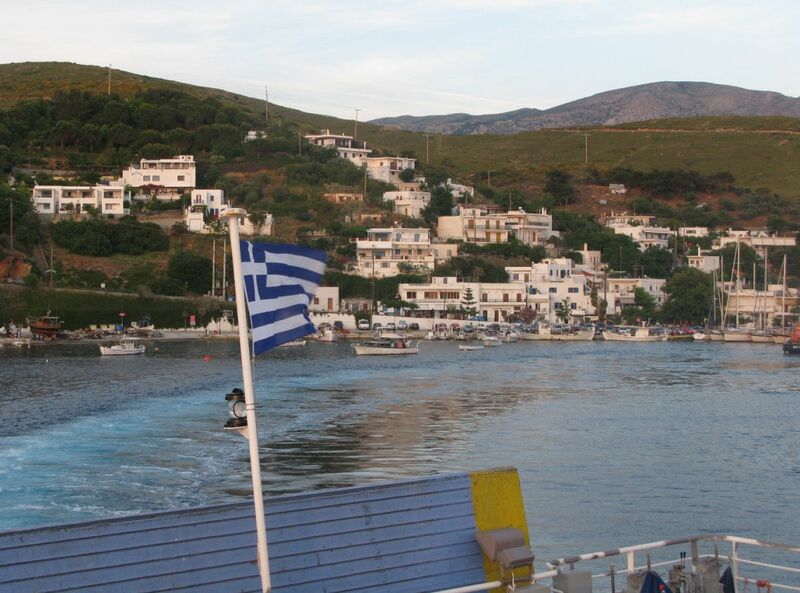 Greek tourism bodies SETE and FedHatta have also expressed concern about the announced strike and have called on to the government to intervene.